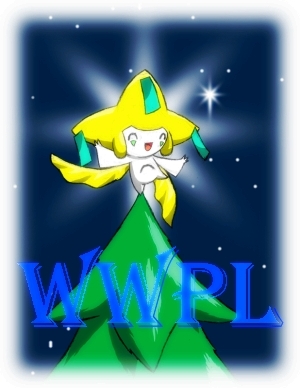 WWPL Tournament Update Notification - Pokemon. The Gym Leader Tournament V3 match ups. The Sudden Death Tournament Match Ups.